Jazz up your next egg salad sandwich with some bacon, lettuce and tomato. 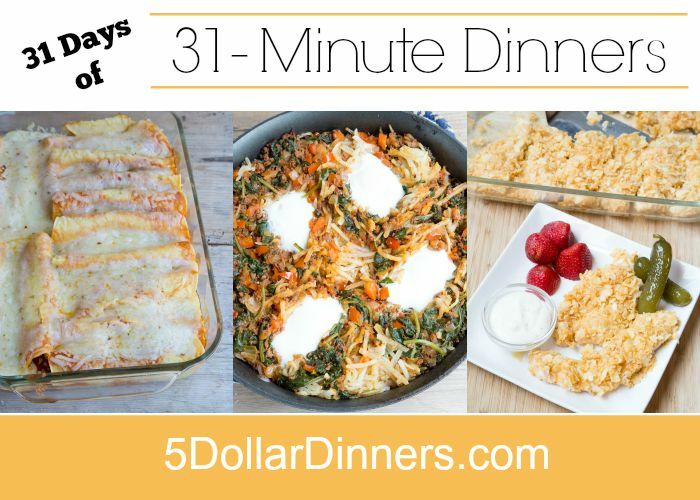 You won’t be disappointed when you combine these 2 sandwich favorites into one! Also, check out the recipe for my not-so-secret ingredients for the egg salad. 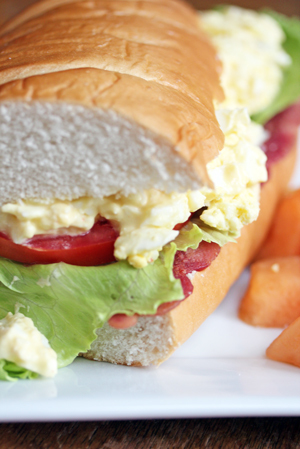 See the full 31-Minute Dinner Recipe for Egg Salad BLT Sandwich here!